definitely trying this one! it is easy and versatile..
been thinking of making pesto sauce but our blender broke. i’m planning to match the pasta i’ll be cooking for my daughter’s birthday with bruschetta with pesto sauce as topping or spread. 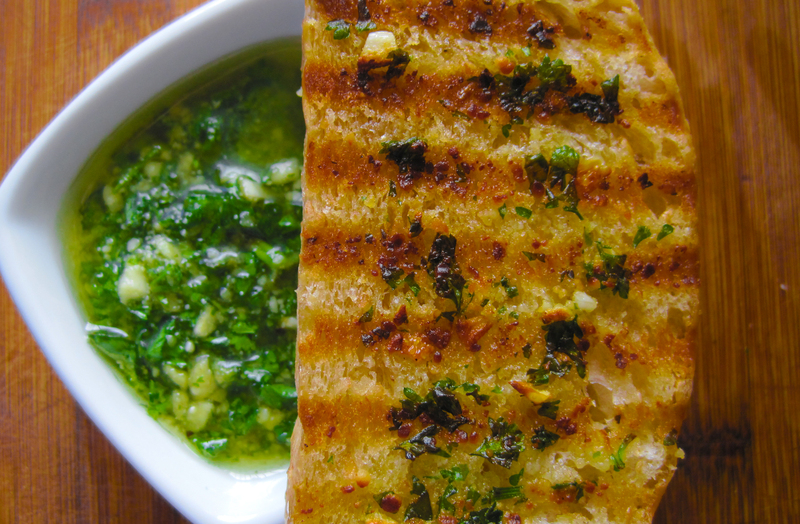 this parsley pesto is just perfect, thanks for sharing.